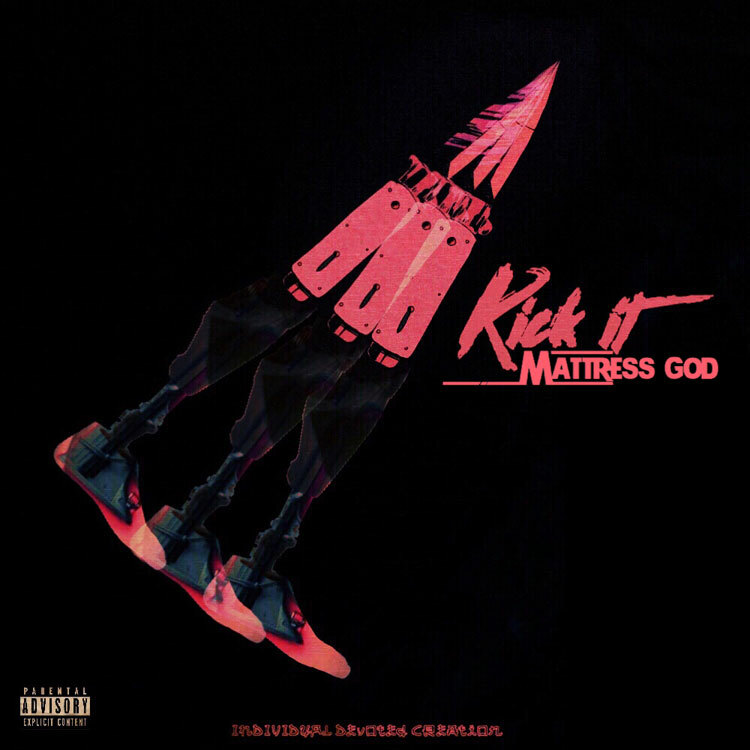 Richmond, Virginia based artist Mattress God releases a new single called “Kick It” from his upcoming project, Make Richmond Litt Again. The 25 & KidFreshOnDaTrac-produced single gets the momentum going as soon as the beat breaks. Check out the single below via SoundCloud. Copyright © 2017: MoreThanHipHop.com . All Rights Reserved.